After a successful APA Ambassador program last summer, it was an honor when I was contacted by the Fayette County Library to participate again in its summer story hour program. To follow up on the previous activity about the importance of water, I suggested reading The Lorax by Dr. Seuss with an educational session on the importance of trees in our communities. I hoped it would be a fun activity using the iconic 1970s children’s book and more recent movie to emphasize the importance of trees and plants in our built and urban environments. During a recent Ambassador webinar, I was delighted when Lisa Lattu, AICP, a planner with the City of Houston water department, offered to help. The library publicized the event and provided environmentally themed snacks and activities. After reading the story with the group, we led a discussion about the planning profession and the many benefits of trees — not an angle that’s always mentioned! We talked about how trees provide shade, food, and habitat for animals and people. A poster illustrated the carbon dioxide and oxygen exchange cycle to emphasize how plants and animals depend on each other to survive. 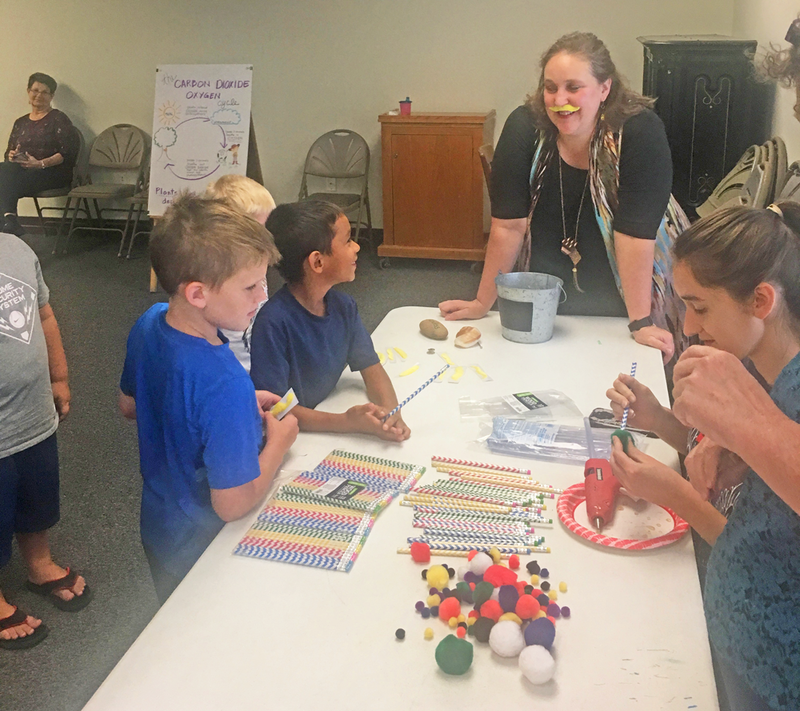 APA Ambassador Lisa Lattu, AICP, helping with Lorax story hour crafts. Photo courtesy Diana Wilson, AICP. A creative activity was provided for the children to make a Truffula Tree and try on a Lorax mustache! The library repurposed a beanbag tossing game to let kids “plant” seeds. Lots of educational stickers and pamphlets were available for kids and adults. 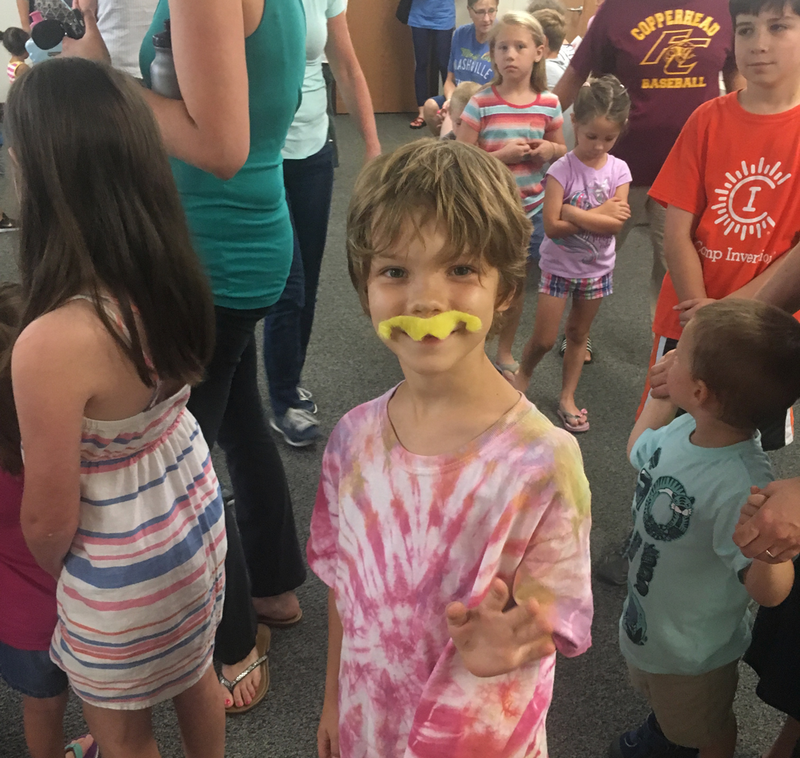 Youth participant sporting his Lorax mustache during story hour crafts. Photo courtesy Diana Wilson, AICP. Again, being invited by the community to return shows the small yet cumulative successes of the Ambassador program! Top image: Kids who participated in the Fayette County library story hour featuring “The Lorax." Photo courtesy Diana Wilson, AICP. Diana Wilson, AICP, a landscape architect and planner, is director of planning at Burditt Consultants in Conroe, Texas. Lisa Lattu, AICP, PE, a “plangineer,” manages a drinking water purification facility in the southeast Houston metro area.